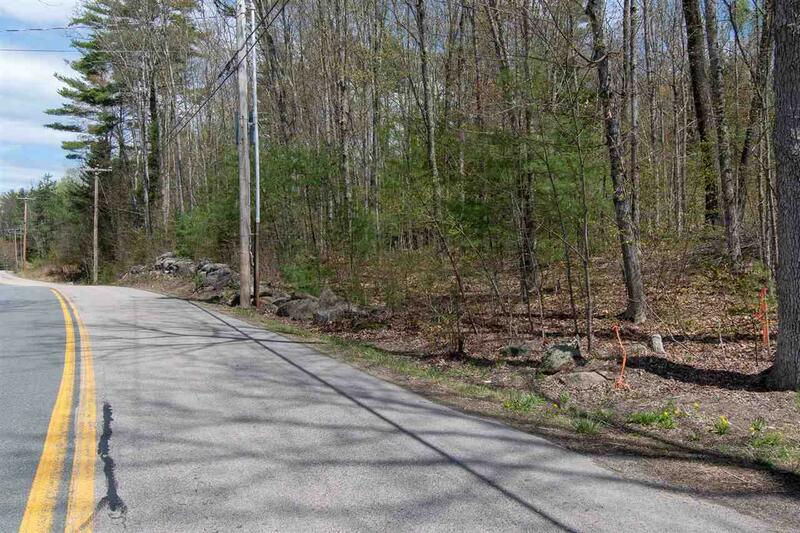 Build your dream home on this picturesque and privately appointed 3.59 acre lot across from Stonebridge Golf Course in sought after Goffstown Gorham Pond Road location. 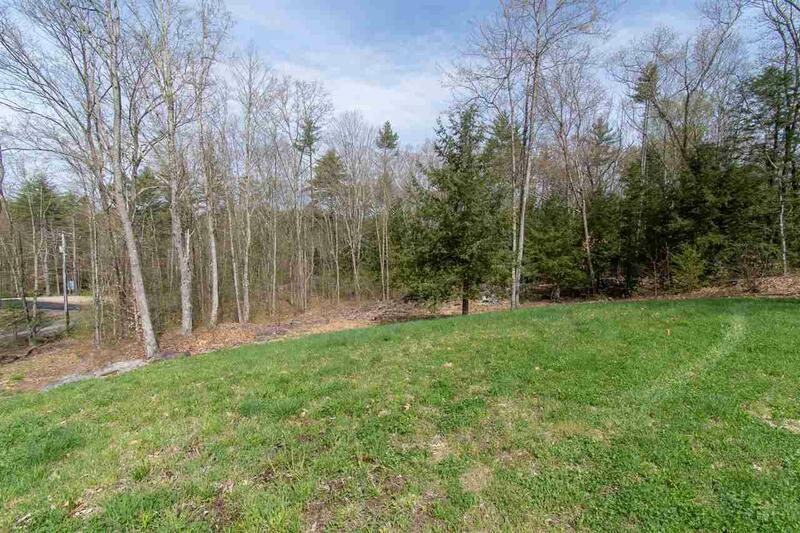 Flexible buildable envelope with babbling brook on North most property line and farm land on East most property line furthest from the road. Building plan from 1990 shows approval for well and septic locations. Property lines are marked and tagged. 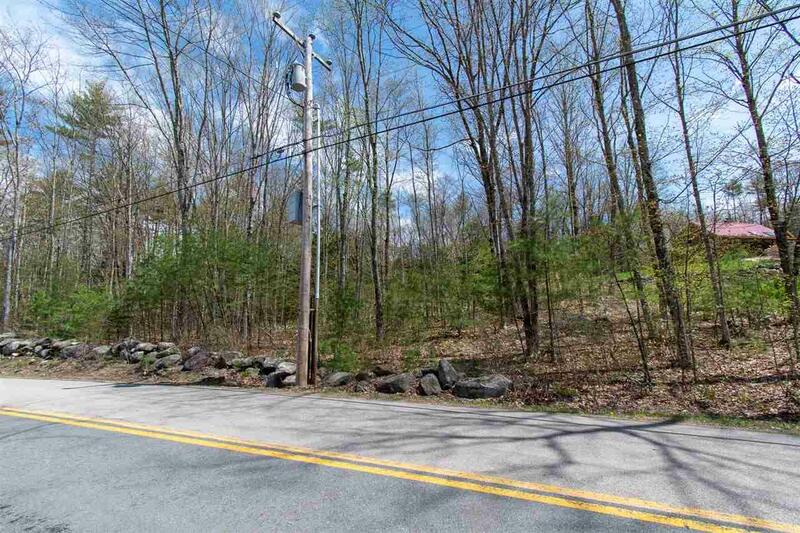 Easy commuter location within 20-minutes to downtown Manchester or Concord. 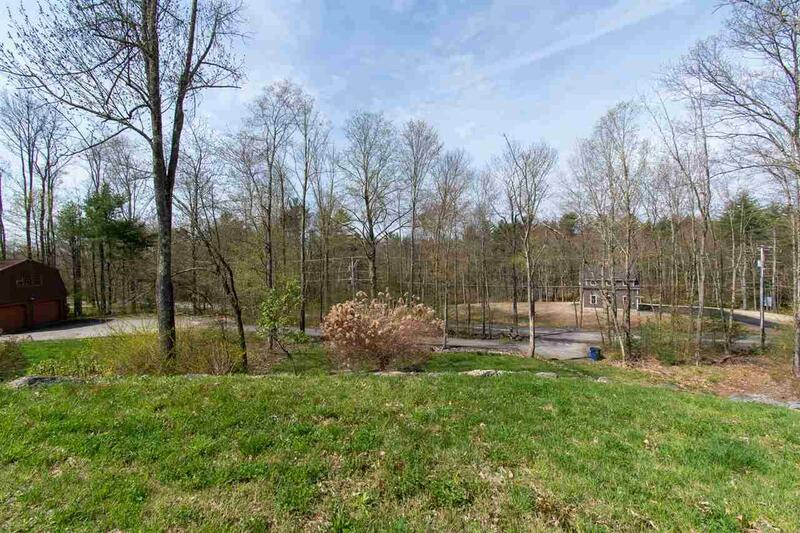 House plan, builder reccomendation, architect resources all available on request. Courtesy of Calley Milne of Kanteres Real Estate, Inc..